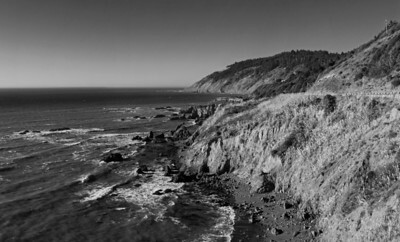 The Oregon Coast is one of the most rugged and beautiful in the world, with rocks and cliffs rising along the shoreline and in the ocean far above the surface. 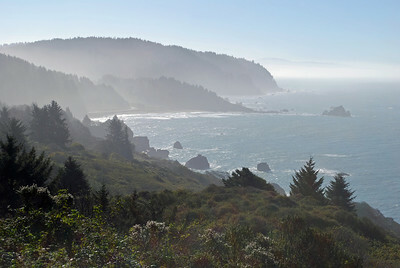 These images come from the south Oregon coast near Gold Cost and Brooking. Fine art photography of the Oregon coast, available in prints, framed, matted, digital downloads, canvas wraps, and more.